This article was originally published by the Danish Institute for International Studies on 1 December, 2015. In Vietnam, the rainy and dry seasons are increasingly unpredictable. Such climate changes have a greater impact in Vietnam than, for example, in Denmark. Many in Vietnam live off the production of rice and other crops, and their livelihoods are dependent on fixed seasons. THINK AGAIN: Who Profits from Kenya’s War in Somalia? 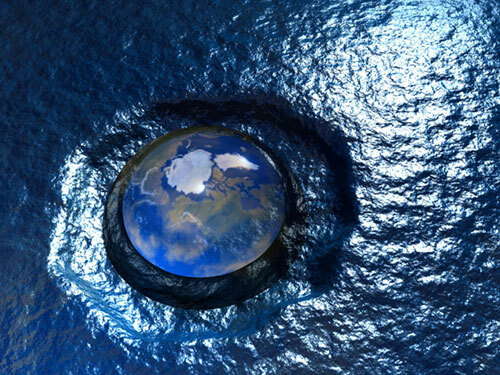 This article was originally published by ISS Africa on 7 December, 2015. 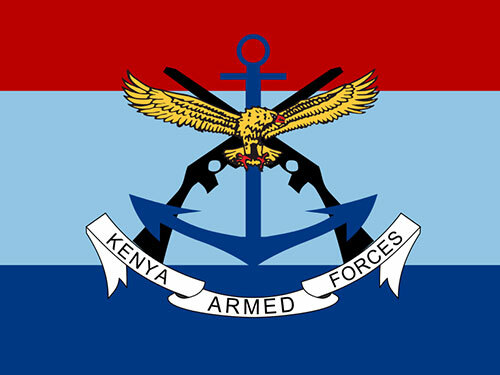 It has been more than four years since the Kenyan Defence Force (KDF) crossed the border into Somalia, and Kenyans are entitled to ask what exactly their troops are still doing there. The official rationale is no longer entirely convincing. The original purpose of the military intervention was to insulate the country from the conflict in Somalia. ‘Kenya has been and remains an island of peace, and we shall not allow criminals from Somalia, which has been fighting for over two decades, to destabilise our peace,’ said George Saitoti, the internal security minister at the time. 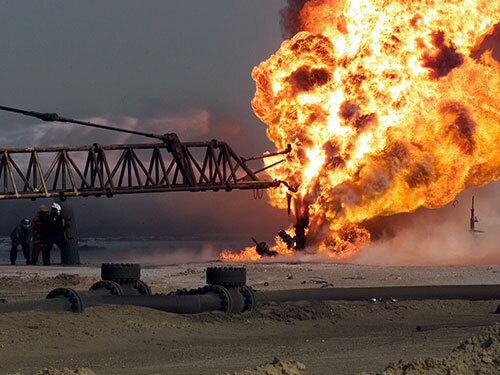 This article was originally published by the East Asia Forum on 5 December, 2015. Malaysia ended its chairmanship of ASEAN as the grouping announced the establishment of the ASEAN Economic Community (AEC) in November 2015. The AEC intends to create a single market across the ASEAN region by standardising economic regulations including those on trade, flows of financial capital and labour migration. Malaysia is one of a few ASEAN countries that have pushed most strongly for initiatives to enhance intraregional economic cooperation. 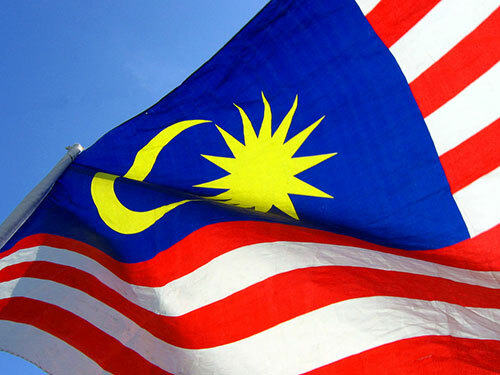 But there may be cause for disappointment in what Malaysia has achieved as ASEAN’s chair. 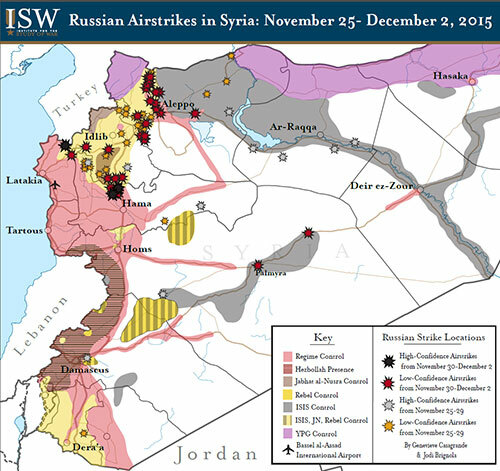 This map was originally published by the Institute for the Study of War on 4 December, 2015.